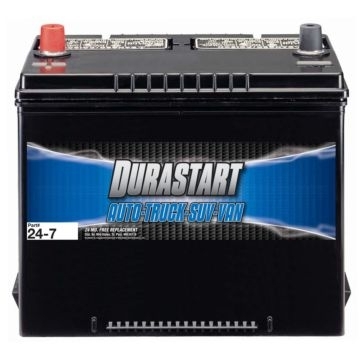 Not all vehicle batteries are created equal. 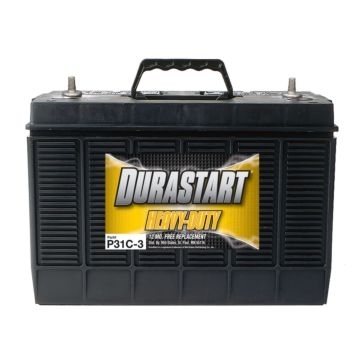 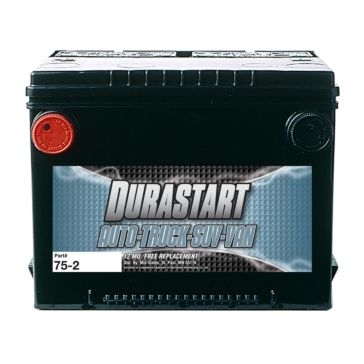 Dura-Start auto batteries are made to be long-lasting, durable and powerful. 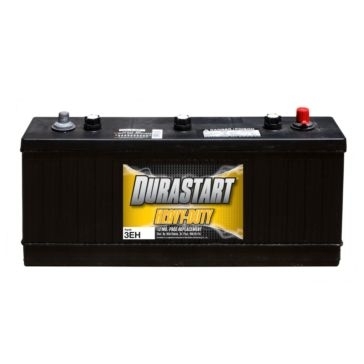 Replace your car's battery with a Dura-Start battery and you'll be back up and running with great engine power in no time. 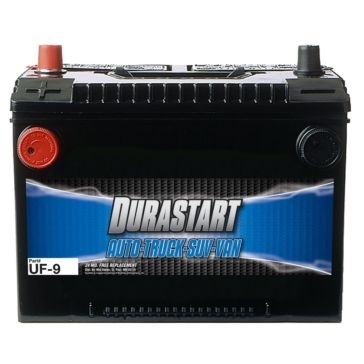 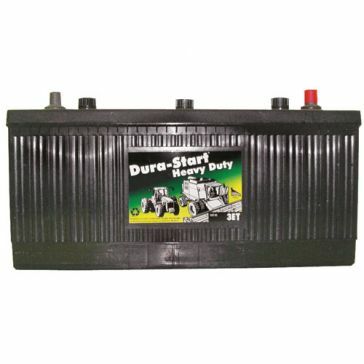 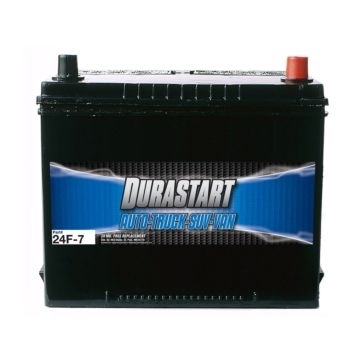 In addition to being high-quality, Dura-Start batteries are also reliable and affordable. 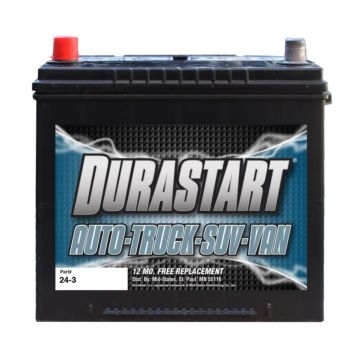 They're a great value and will keep you from being stranded with a poorly performing car battery. 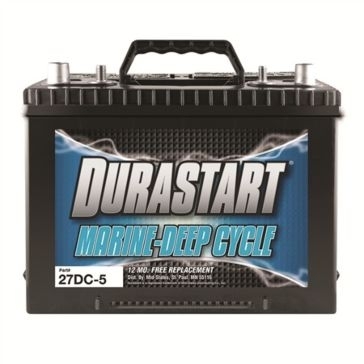 Not only does Dura-Start make batteries for passenger vehicles, it also manufactures marine batteries, RV batteries, tractor batteries and more. 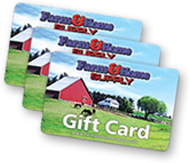 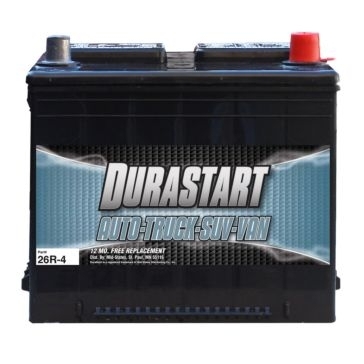 Shop the Farm & Home Supply selection of Dura-Start vehicle batteries to save big the next time you need a replacement. 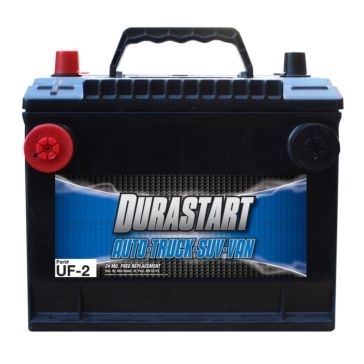 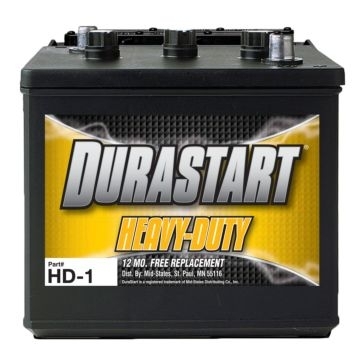 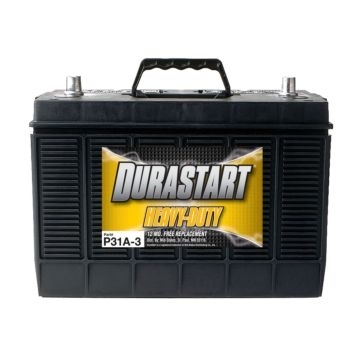 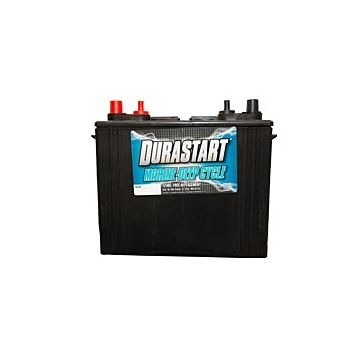 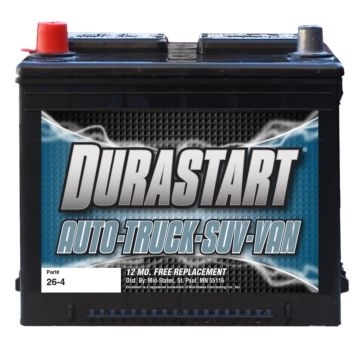 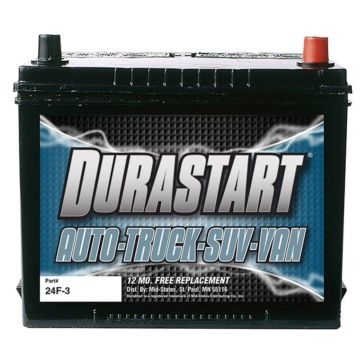 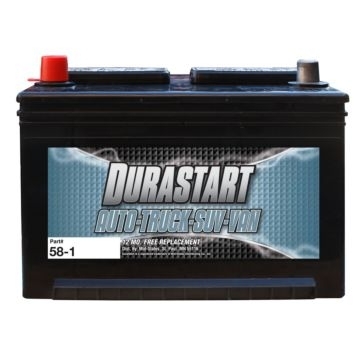 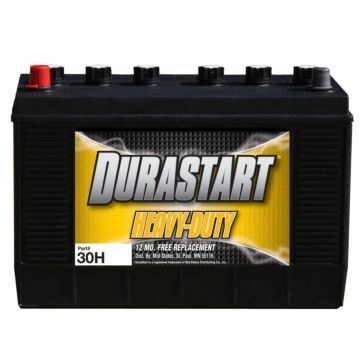 We carry Dura-Start auto batteries, such as car batteries and truck batteries for passenger vehicles. 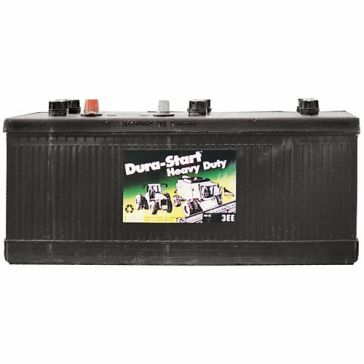 Browse our selection of Dura-Start commercial batteries for large, commercial vehicles. 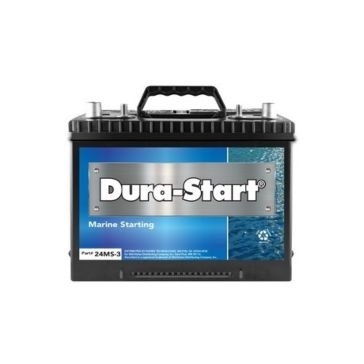 Replace the battery in your boat with one of our Dura-Start marine batteries. 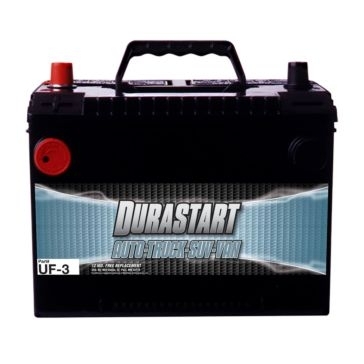 You can also keep your camper going with a Dura-Start RV battery. 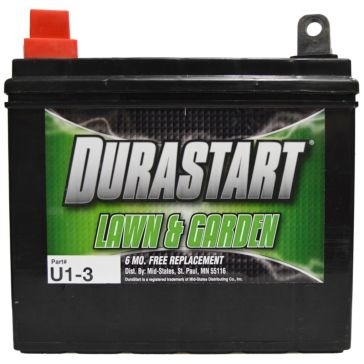 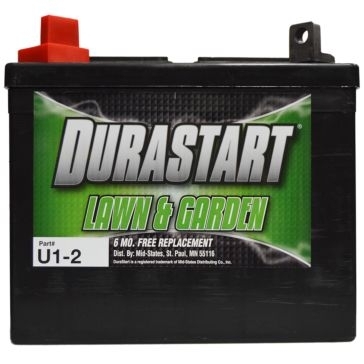 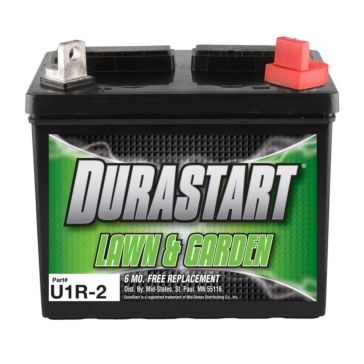 If you're looking for something a little bit smaller, we also carry Dura-Start lawn tractor batteries and garden tractor batteries.